The latest movie-to-game game has finally released, but will the Hulk follow in the footsteps of previous movie-game crap-outs? 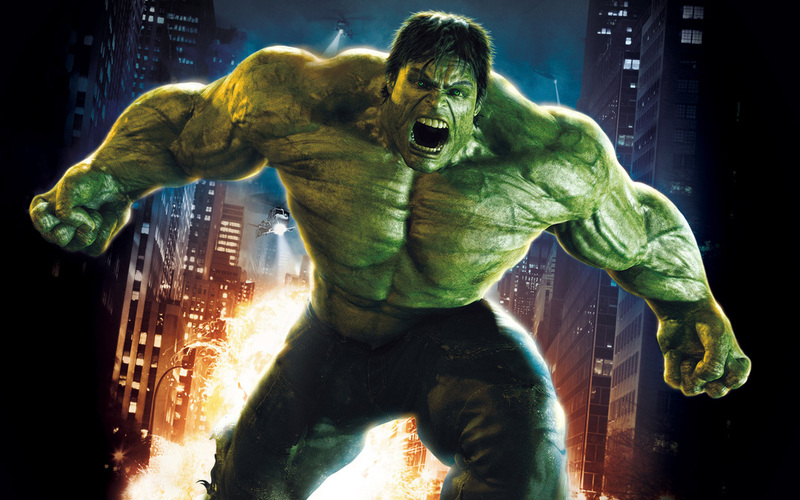 ARGGGG: The Incredible Hulk's storyline is not very good at all, and only loosely follows the script of the recently released Hulk movie. The game follows the scientist Bruce Banner once again, as he is corrupted by radiation and turns into the massive beast known as the Hulk. While the story isn't the strongest point of the game, the gameplay can be better...at times. As the Hulk, you will be set free upon New York, with the ability to level monuments as you please. While the idea of smashing the Empire State Building sounds enjoyable, the majority of the time, the game is aggravating. The game suffers from an incomparable amount of bugs. If you are on top of a building for example, the cars below you and even the buildings beside you won't appear until you are literally two feet away from them. If you were to leap off of the building, you will be subjected to lagging and clipping issues on the way down. The game suffers from the worst cases of lag, horrible clipping issues, pop-ups, a mysterious fog that covers the city, and bad, undetailed graphics to boot. You Have A Twin: The environments in The Incredible Hulk also fail to impress. The buildings of New York look drab and worse then most anything on the original Xbox or PS2. The NPCs are plain and generic and most everyone you will see on the streets of the virtual New York look oddly the same. Rent vs. Buy: There is any one way to describe this game and that's that the game is not enjoyable. The weak story, sub-par graphics, and boring, uneventful gameplay doom The Incredible Hulk to mediocrity, along every other movie-to-game.